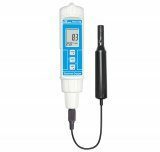 The PDO-519 Digital Dissolved Oxygen Meter has a polarographic type probe with incorporated temperature sensor. 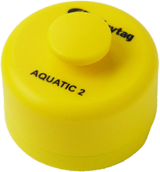 It provides precise dissolved oxygen and temperature measurements which can be read from the digital screen simultaneously. The meter automatically compensates for temperature between 0 to 50°C. The PDO-519 is waterproof (IP67 rating) and has an auto-power off function to maximise battery life. 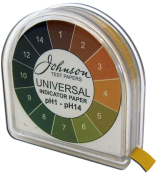 A data hold function freezes the current reading on the screen and a recall function will provide maximum and minimum readings. Powered by four AAA batteries (not included). 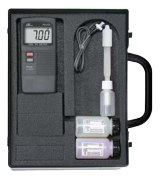 The meter is supplied with a soft carrying case, two spare probe heads, electrolyte solution and a user manual.